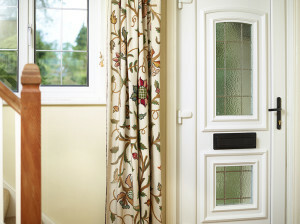 A black Ecoflap retrofitted to a composite door in a 1930s house. 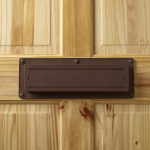 The Ecoflap is effective and unobtrusive, which makes it a dramatic improvement on traditional brush-and-spring letterbox draught excluders. 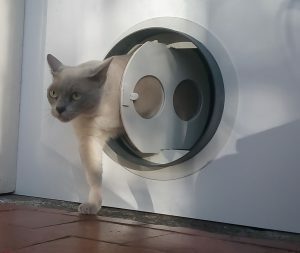 The Ecoflap plays a role in increasing the energy efficiency of your projects, making a direct contribution to draught proofing (anecdotally, to 10 times higher than building standards demand). 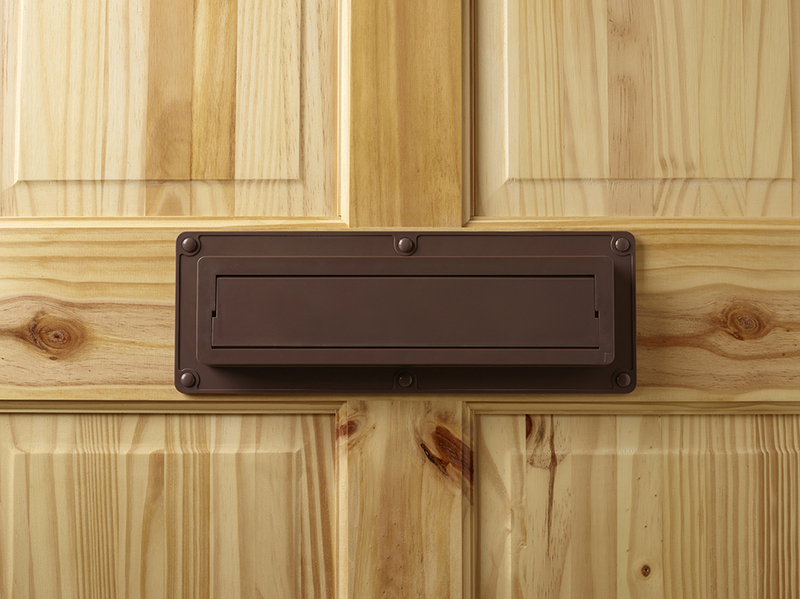 Elimination of letter box draughts in turn reduces the amount of heating required to maintain a comfortable temperature within a house. 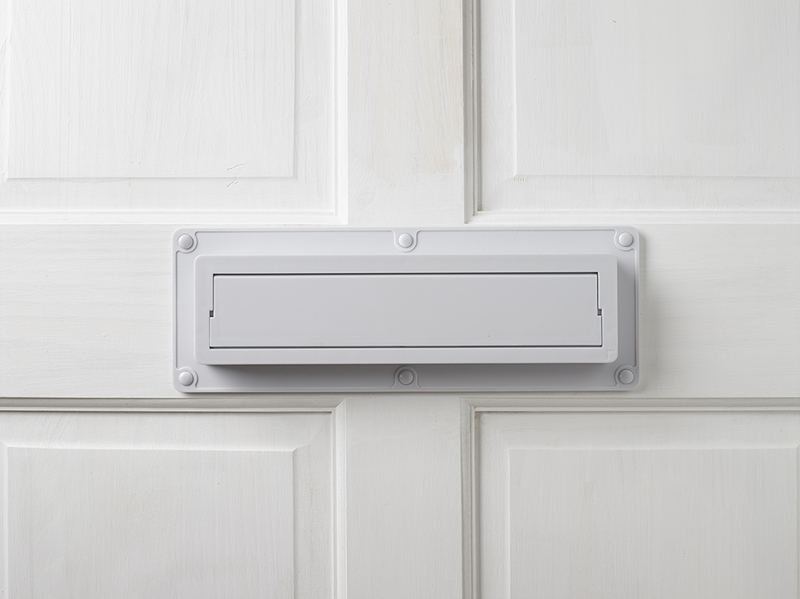 As many houses have their thermostat in the hallway, the space most affected by letter box draughts, a more even hallway temperature means the thermostat won’t prompt the boiler to heat up unnecessarily. 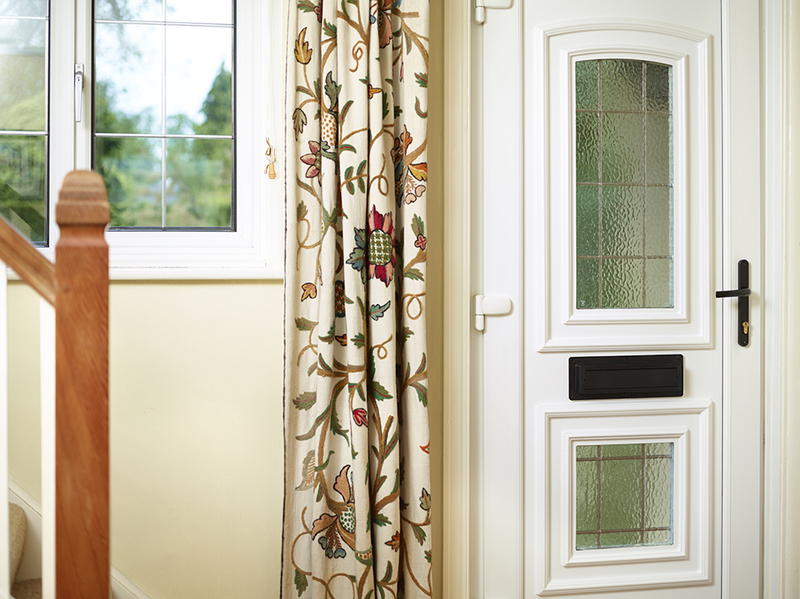 The Ecoflap is the ideal partner to standard draught proofing measures and energy monitoring systems. For further information on specifying the Ecoflap and the terms on offer, please get in touch.